The most gentle blend of pure oils and butters, Vitamin E natural and the soothing healing properties of Calendula this lip balm ideal to soothe moisturize and protect dry, chapped and sore lips. 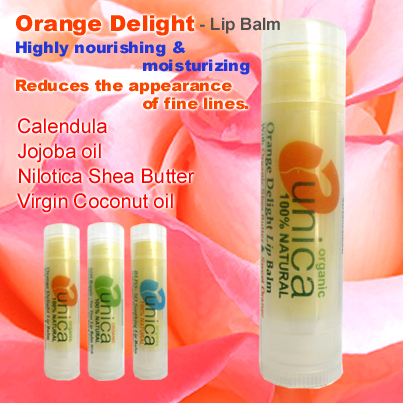 With cold pressed Olive oil, super moisturizing Nilotica Shea butter and Virgin Coconut oil, Orange Delight organic lip balm also reduces the appearance of fine lines. Naturally scented with refreshing sweet orange. What more could you ask for in a lip balm? USE: Apply to lips when needed. Bliss organic lip blam can be used under or over lipstick to give a subtle gloss effect. STORAGE: Store in a cool place away from direct sunlight. 'A good sense of humor...is needed armor. Joy in one's heart and some laughter on one's lips is a signs that the person down deep has a pretty good grasp of life'. INGREDIENTS: Shea butter (Butyrospermum parkii)*, Nilotica Shea butter (Vitellaria nilotica Fruit Butter)*Coconut (Cocos Nucifera) oil*, Candelilla wax (Euphorbia Cerifera), Sweet almond (Prunus Amygdalus Dulcis ) oil*, Jojoba (Simmondsia Chinensis) oil*,Olive (Olea Europaea) oil*, Sunflower (Helianthus Annuus) oil*, Calendula (Calendula officinalis), Vitamin E natural (tocopherol), Rosemary (Rosmarinus Officinalis) oil; Sweet Orange (Citrus Dulcis) and Lavender (Lavandula Angustifolia) essential oil*, Citral, Geraniol, Limonene, Linalool, (natural components of essental oils). Nilotica Shea contains a high percentage of shea olein and therapeutic unsaponifiables, thus it is softer and creamier than regular Shea Butter. This enables it to be more readily absorbed into the skin. Nilotica Shea helps to moisturise the skin and retain the skins’ elasticity. It also aids cellular regeneration. 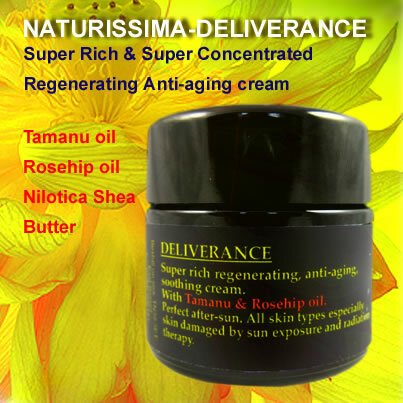 This is particularly useful for mature skin and stretch marks. Nilotica Shea is excellent for soothing irritated, inflamed skin and is of benefit to damaged, dry hair and scalp irritations. 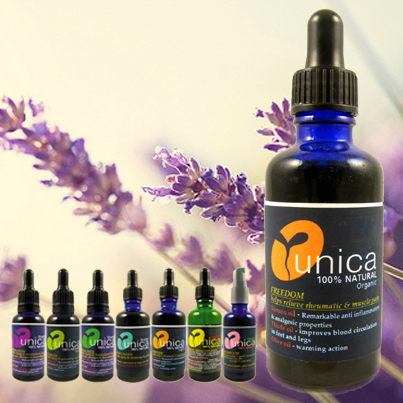 It also possesses anti-inflammatory properties and may help reduce swelling and ease muscular aches and pains. It is high in vitamins A & E.
Calendula is one of the best known and versatile healing herbs, widely used by herbalists throughout the centuries. 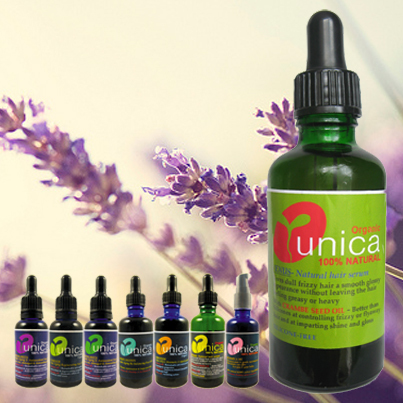 Used for its healing and tissue regenerating properties for all skin types and conditions, including sensitive skin. Calendula has antiseptic, antifungal and antibacterial properties and it is used to treat sores, sunburn as well as red itchy and inflamed skin. Vitamin E is a powerful antioxidant which protects against the destruction of the connective tissue caused by free radicals. A 24-hour skin patch test should still be carried out to be sure that it will suit your skin because it is possible to have an allergy even to natural ingredients. Just rub a very small amount of cream behind one ear and leave for 24 hours; if there is no reaction, the cream is suitable for you.